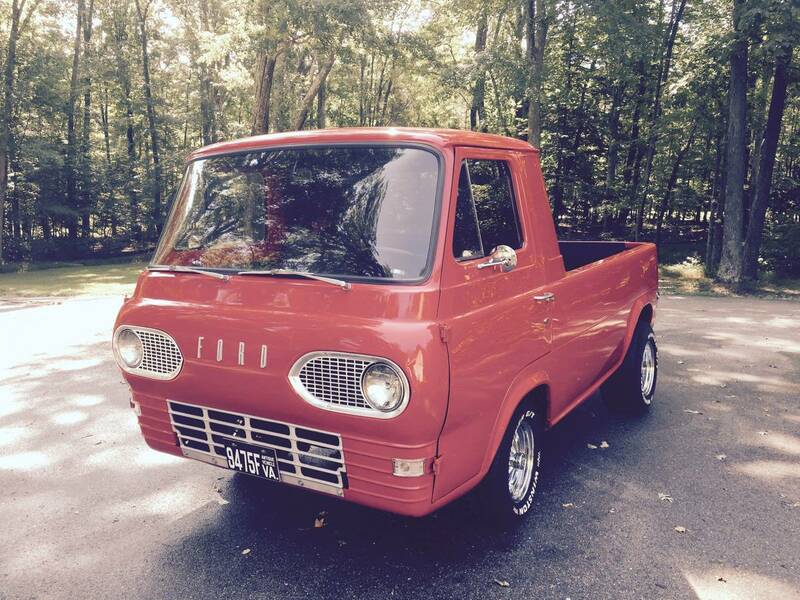 Location: Richmond, Virginia | Ford Econoline Pickup Trucks For Sale – Browse the most recent listings below. Click on the image or post title for full ad and more information. 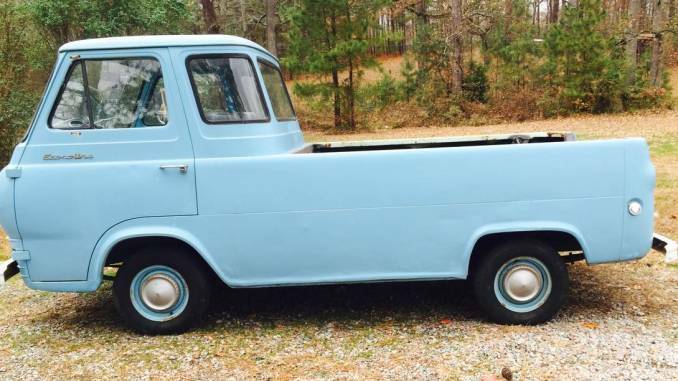 1961 Ford Econoline Pickup Good condition Starts,runs,drives good! Needs a tie rod. Needs minor carb adjustment. Heater works. 5000,00 with original wheels Or 5500,00 with vintage Cragers & tires! 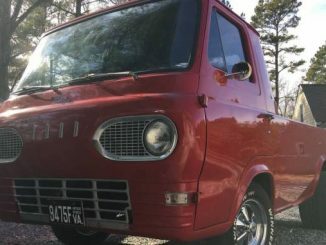 Completely restored must see very clean, no rust, mostly all original some small upgrades, 170 inline six, side pipes work, ss cragar mags, much more. Show car or daily driver, Text is best to respond.